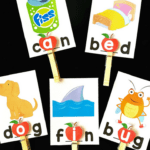 Activities for ages 3 to 8. 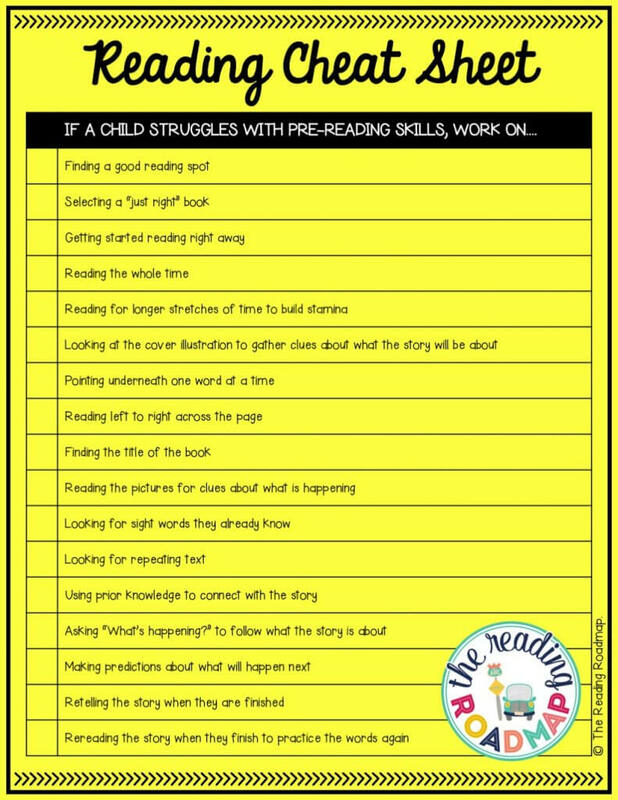 Do some of your students struggle to read but you’re not sure how to help? 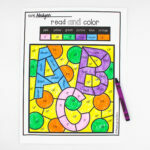 Have you ever imagined having an easy cheat sheet for picking “just right” reading lessons for every student in class? 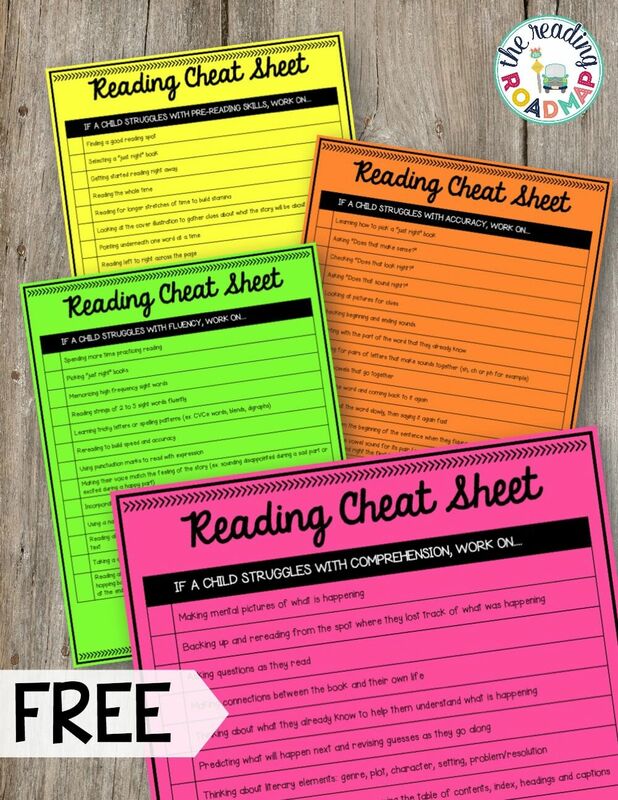 Whether you need a quick reference to help you plan your reading group instruction or you’re not sure how to help one of your struggling readers, these free reading cheat sheets will help point you in the right direction. Just grab your copy (below) and print them on plain white paper or color code them by printing on bright neon. 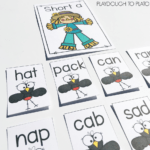 Then slide them into your guided reading binder so you can pull them out quickly when you need them. 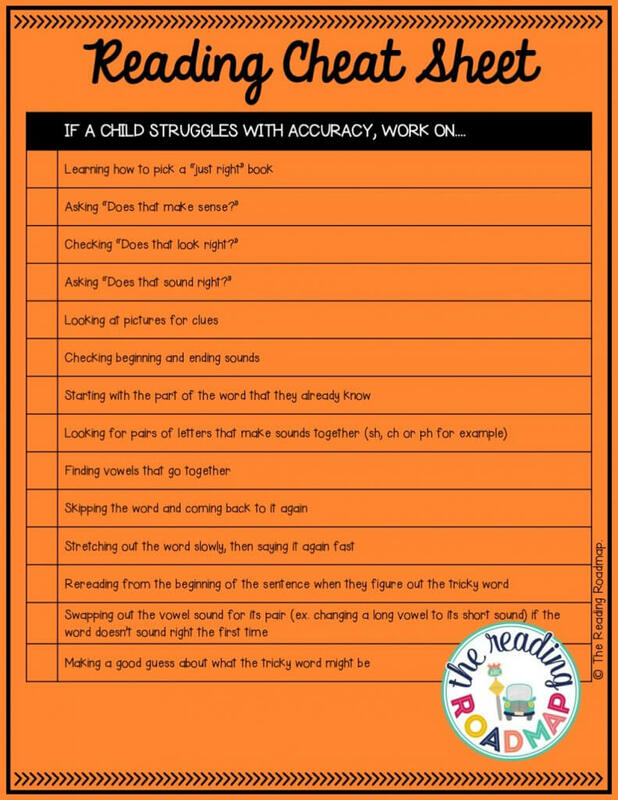 If you notice kids are making mistakes as they read, pull out the accuracy page for a list of lesson ideas. Options include teaching students how to connect books with their own life, making predictions about what is going to happen next and revising their guesses as they go along. 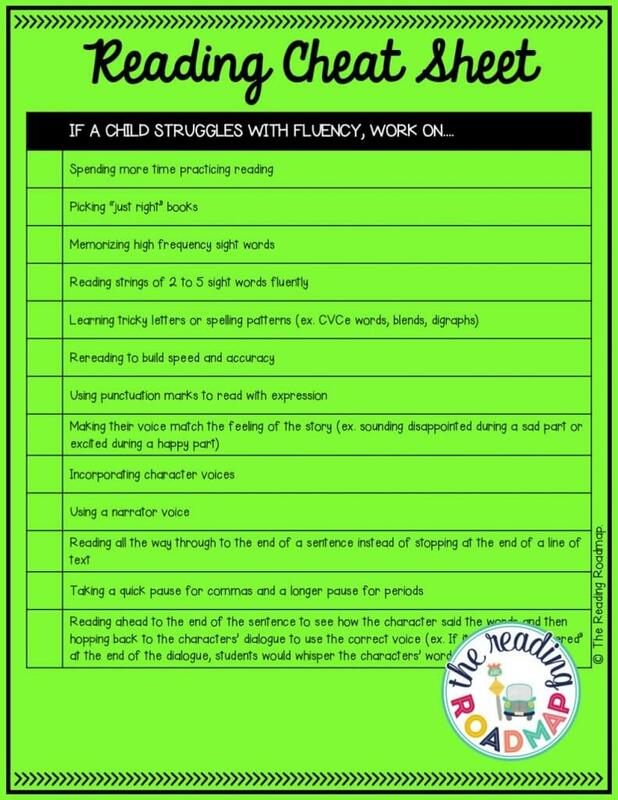 When you have children who need to work on reading more quickly, grab the fluency page for inspiration. 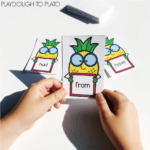 Show them how to read strings of 2 to 5 sight words fluently, hone in on tricky spelling patterns like digraphs and have them reread to build their speed. 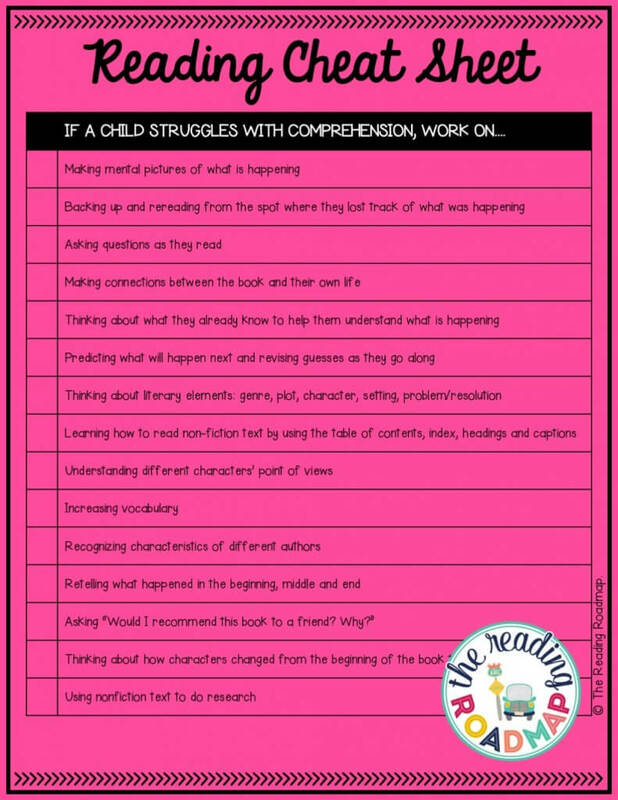 And last but not least, when students need to practice reading comprehension, show them how to think from different characters’ points of view or retell what happened in the beginning, middle and end. 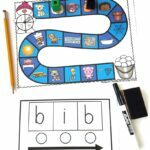 Save tons of time differentiating your reading lessons and click the blue download button below to grab our free reading cheat sheets! Hooray, we love to hear that! These are very helpful as are all of your products. Thanks so much for sharing. Hooray! Thank you so much for your kind words, we are here because of folks like you. I am happy to help and have emailed the link to you. Nice resources for teachers! It definitely helps a lot to know where to focus on for each individual child. Thank you so much for your kind words- we are here because of folks like you! Hooray Jessica! I am so glad they will be a great resource for you this next year. Thank you so much for reaching out. I have emailed you. I am happy to help and have emailed you. Do you have a math cheat sheet? I think that this is great, and would love one for math. Thank you so much for reaching out- what a great idea! We will add it to the wish list. Thanks for reaching out. I am sorry you are having trouble downloading, we never want that. Make sure to check out our help video https://www.playdoughtoplato.com/frequently-asked-questions/ for the most common fixes.